Natural lip enhancement that gives us subtle volume without looking overdone. Peri-Oral Lines aka "Smoker's Lines"
By using subtle fillers we are able to reverse signs of aging and damage by improving vertical lines around the lips without causing puffiness or volume addition to the upper lip which can often times look unnatural. Elimination of those dreaded "elevens" with simple quick procedures. By releasing the tip of the nose and augmenting the bridge of the nose we are able to acheive natural results that make a large impact. Scar Revision - Disfiguring scars on the face, even after surgical intervention, can leave uneven marks that are difficult to conceal. By using dermal fillers we are able to reduce or eliminate scars. 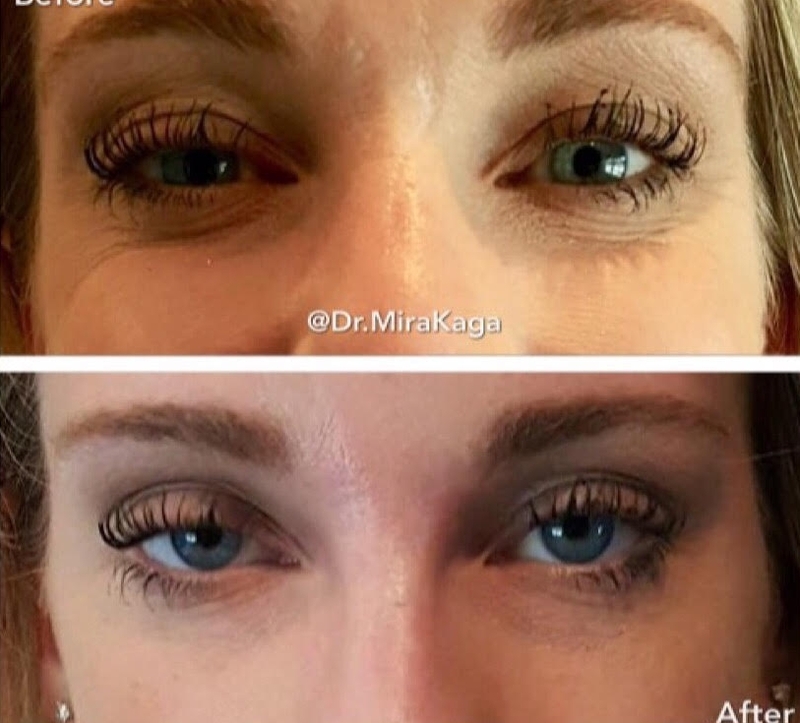 By using a microcannula in areas that are vulnerable, we make the procedure safe and painless. 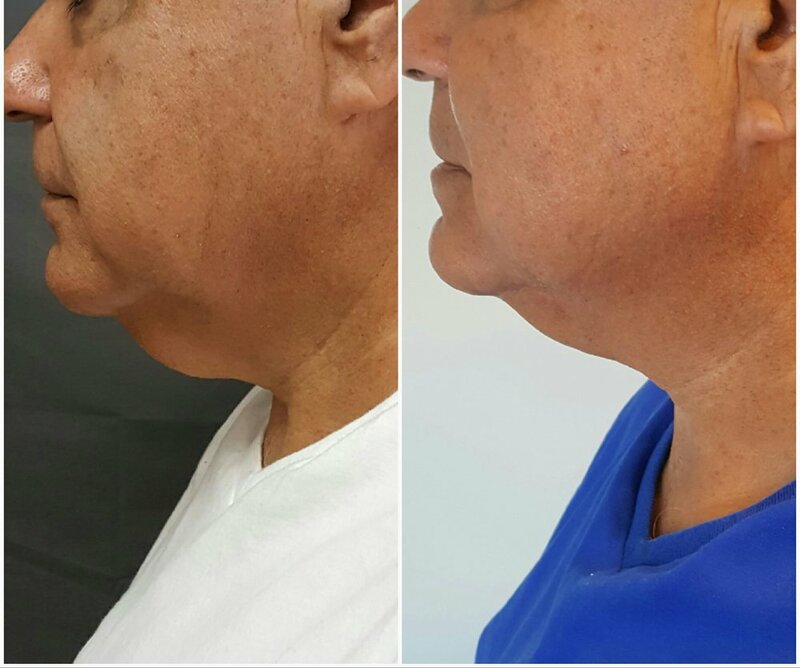 After one Kybella treatment for submental fullness or a double chin. Treatment is permanent and usually takes 2-3 treatments for complete treatment.